Languages that share a common origin are members of the same linguistic family. Much like genetic links between people, languages and their family members have many foundational attributes in common. 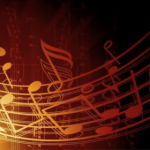 Small group tuition is a critical resource in exploring these connections. The task is all the more manageable when working to master one of English’s immediate, Indo-European language family members. The amount of overlap between the closest relatives is really quite impressive. Linguists identify these common characteristics as lexical similarity--the extent to which two given languages share a common vocabulary. 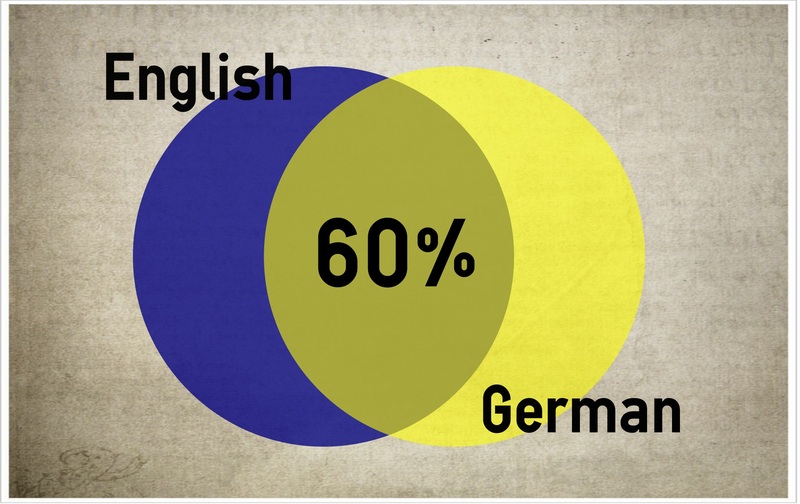 German and English have the highest lexical similarity, approximately 60%. These languages are both members of the same Germanic branch of the Indo-European language family, according to the Frankfurt International School. To non-native English speakers, the two even sound very similar. They almost have exactly the same 26 letter alphabet--with the exception, of course, of a few extra accented letters in German. 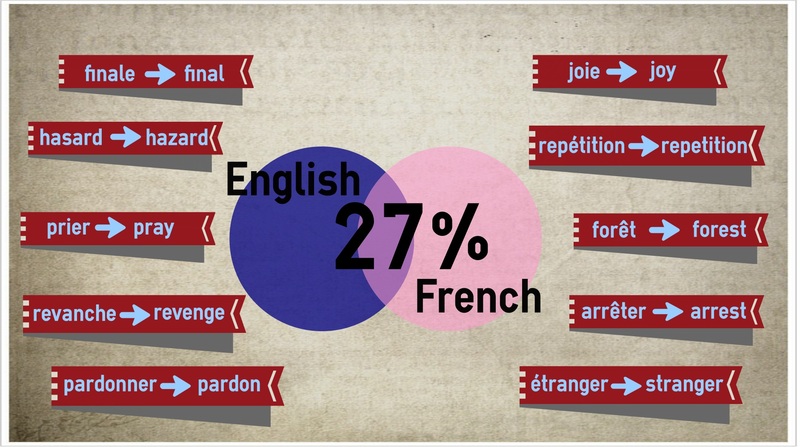 French trails German as the language second most closely related to English, with a lexical similarity of 27%. Although they are both members of the Indo-European language family, French is part of the Romance branch--along with Spanish and Italian--rather than the Germanic branch like English. 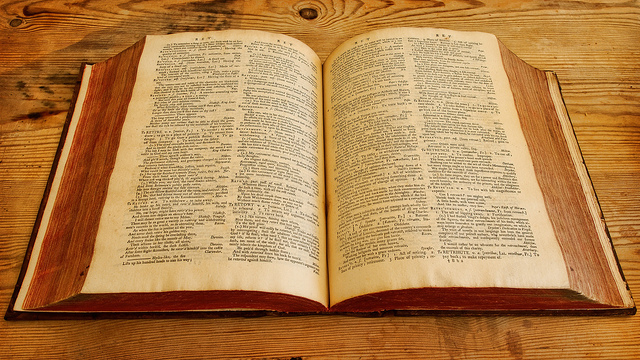 Due to a Norman occupation during English’s early development as a language, French is responsible for over 8,000 of the words we use today, according to Business Insider. Grammatically, the two languages enjoy many similarities as well. This holds particularly true when considering the many verb tenses both use, making French a fairly accessible language for English speakers to learn. 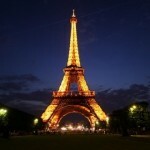 Spanish is yet another language in the Indo-European family and, like French, a member of the Romance branch. Although most closely related to Italian and Portuguese, it is still very much within an Anglophone’s ability to learn. Another of Business Insider’s top 10 easiest languages for English speakers, Spanish is very orthographically straightforward. 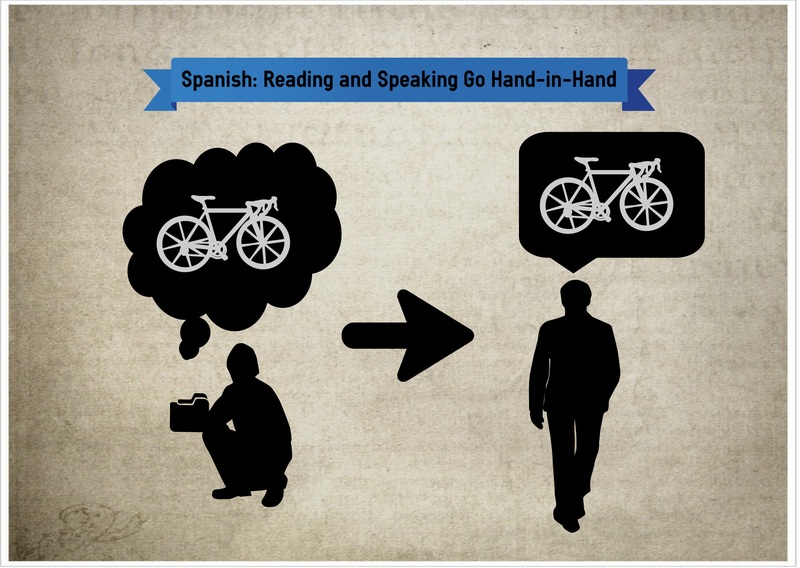 Given that the words are, with very few exceptions, spelled phonetically--in contrast to English’s extensive collection of sounds and phonemes that require memorization for mastery--Anglophones generally find the relationship between written and spoken Spanish to be accessible. Spanish uses the same Latin alphabet (plus the “ñ”) and the two languages’ grammatical structures bear numerous resemblances, like the subject-verb-object word order, according to the Frankfurt International School's information on Spanish. Also an Indo-European Romance language, Italian is great option for English speakers. Pronunciation is fairly simple to master for Anglophones because, much like Spanish, it has an accessible orthography. Italian also shares the familiar Latin alphabet, word-origins and a surprisingly similar vocabulary. 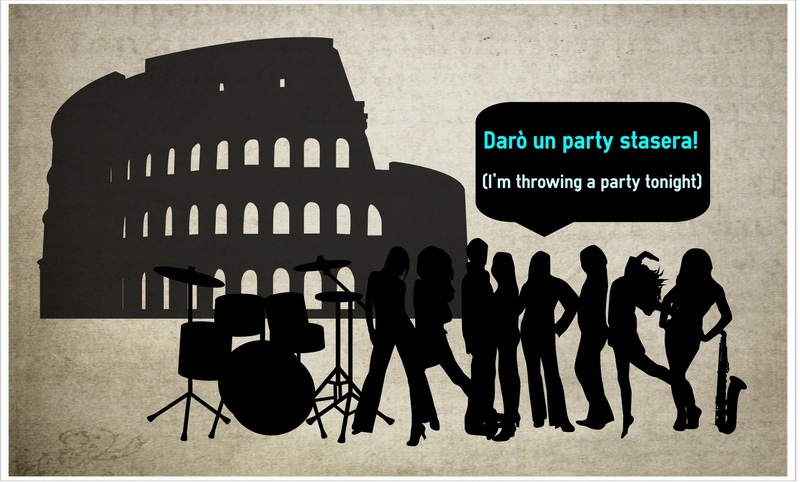 Moreover, many “nontraditional” Italian words are borrowed directly from English. Oxford University Press points out that English speakers may be pleasantly surprised to come across words like the verb stoppare--meaning “to stop”--or the even simpler un party. Despite the fact that English and Italian do not seem to be exceptionally close at first glance, their common roots make them just slightly distant relatives. 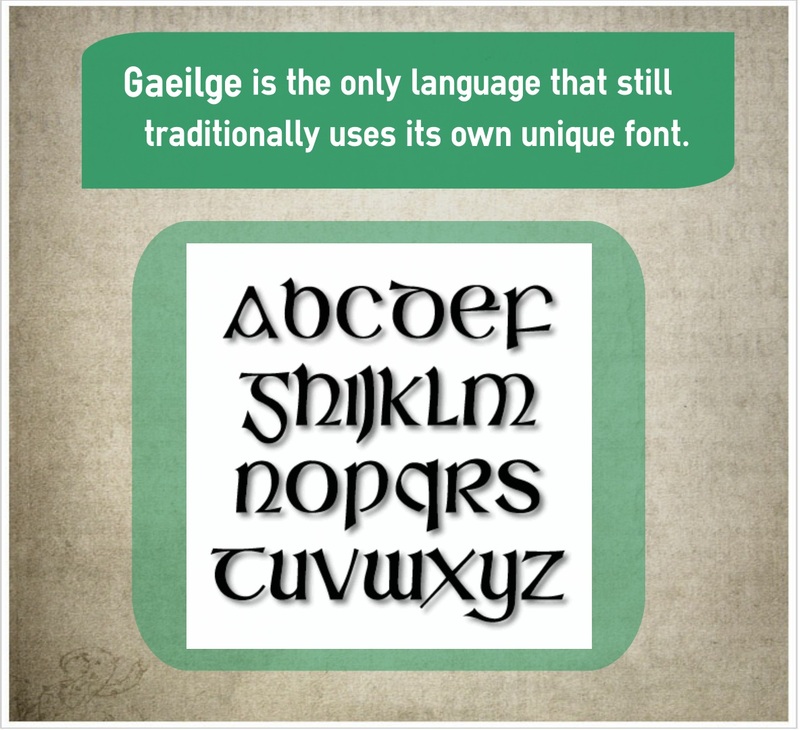 Gaeilge, Irish, or “Irish Gaelic” is still an Indo-European language, but, unlike the aforementioned relatives, it is a member of its own unique Gaelic branch. This might seem intimidating, but Irish Gaelic has a considerable number of similarities to English. It even uses the same alphabet as other Latin-based languages, just with a separate, traditional font that only appears on the surface to be a little more alien, according to Fluent in Three Months. Recent research at the Leiden University in the Netherlands indicates that, despite the fact that English and Irish remained separate for considerable swaths of history, the English language and Gaelic have a lot more in common than previously believed. This is perhaps due to the influence of Irish-speakers switching to English after Anglo-Saxons took over Britain in the 1st century AD, as described by Leiden University. Every language represents a unique culture and its historical narrative. However, it proves relatively easy to find common ground, especially when examining members of the same language family. Much like siblings, these languages may be nearly identical in some aspects and not remotely comparable in others. 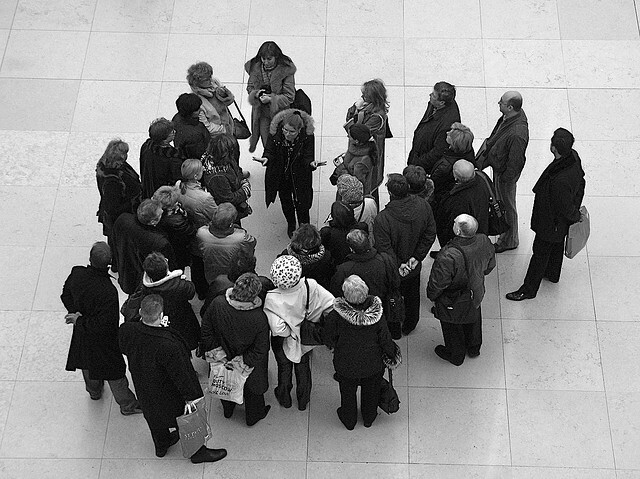 Regardless of how daunting the task of learning a new language might initially appear to a novice speaker, Listen & Learn trainers deftly navigate these linguistic relationships and leverage them for maximum educational impact. 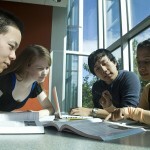 If you are interested in exploring a foreign language, do not hesitate to Contact Us! ← Esperanto vs Fictional ConLang: Why is Fiction Winning? 10 French Dishes for Children. Voila!